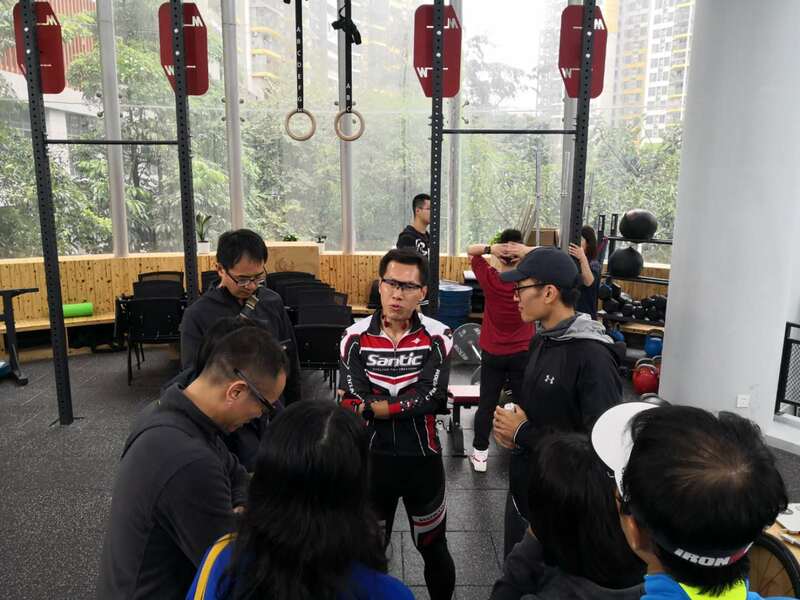 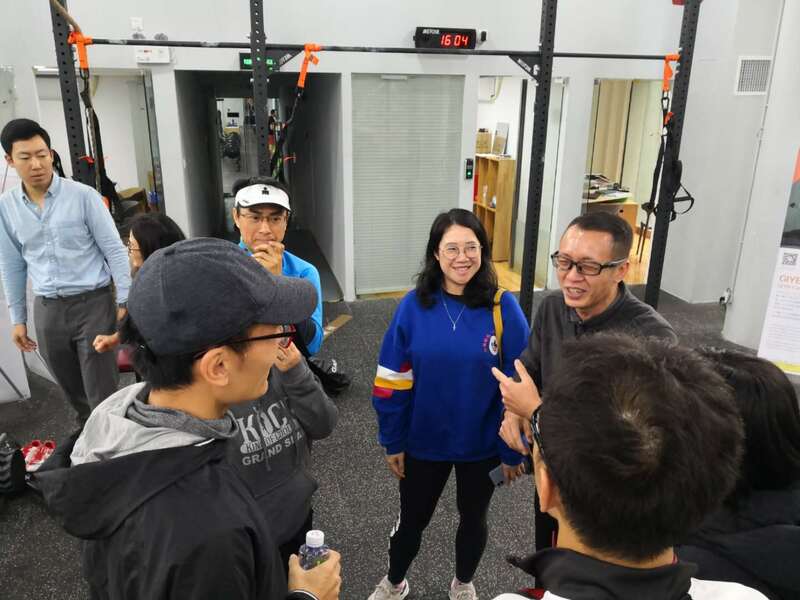 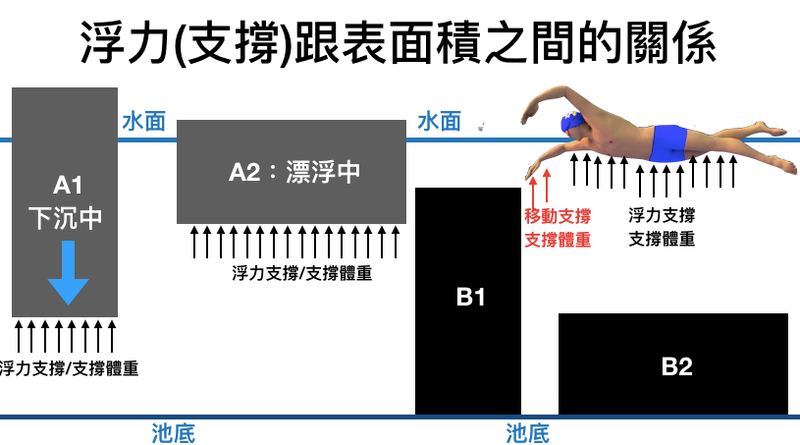 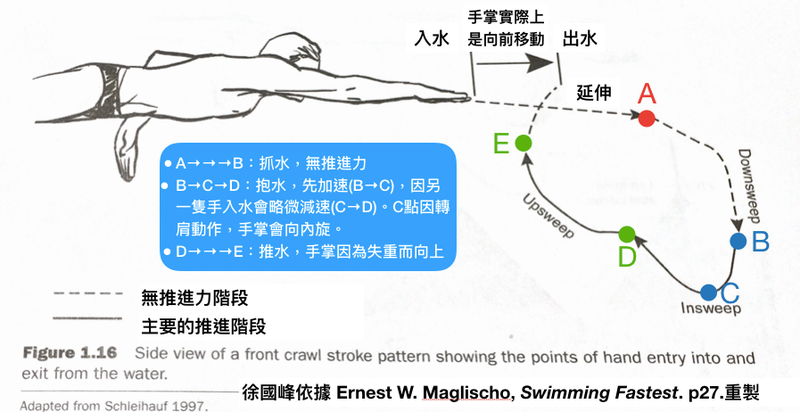 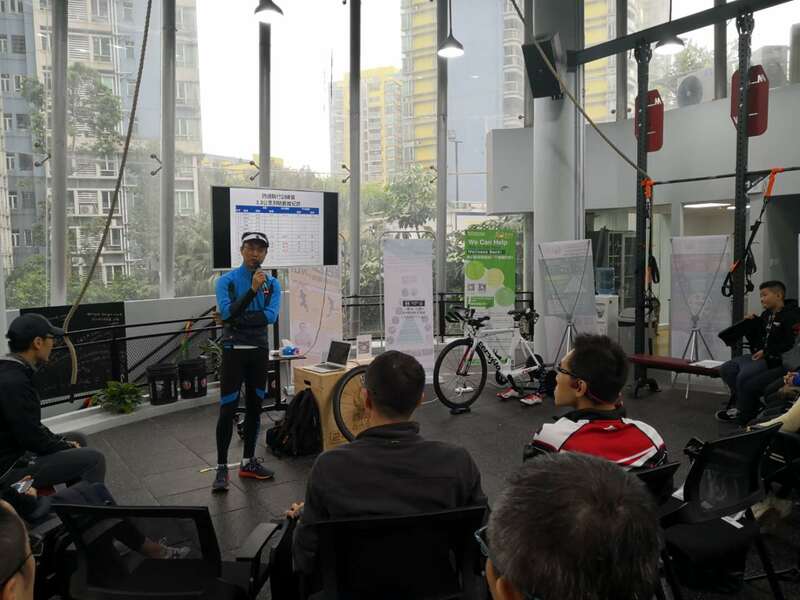 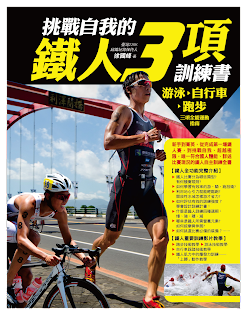 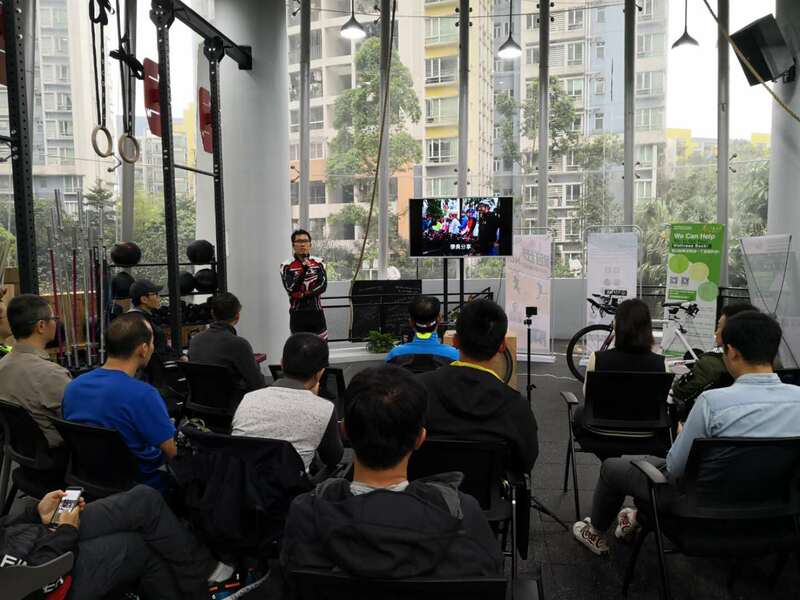 圖片修改自：Ernest W. Maglischo, Swimming Fastest. 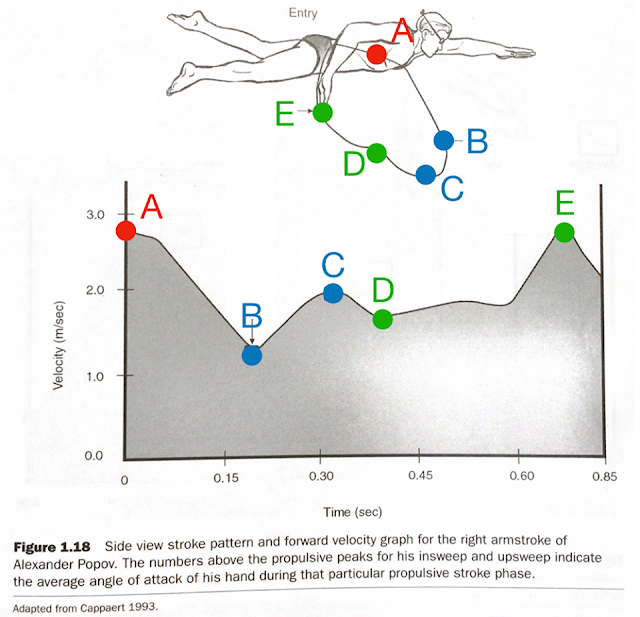 United States: Human Kinetics, 2003. p.29. 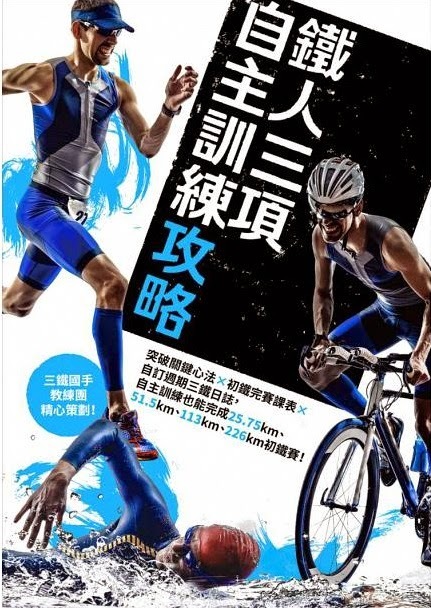 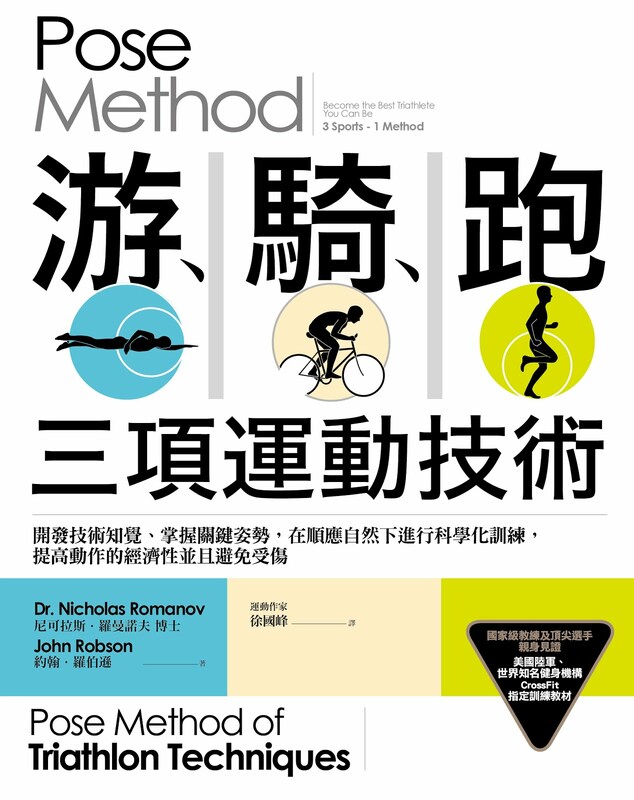 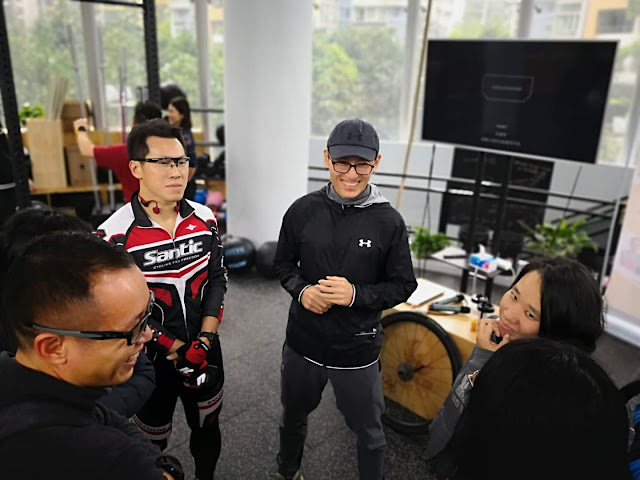 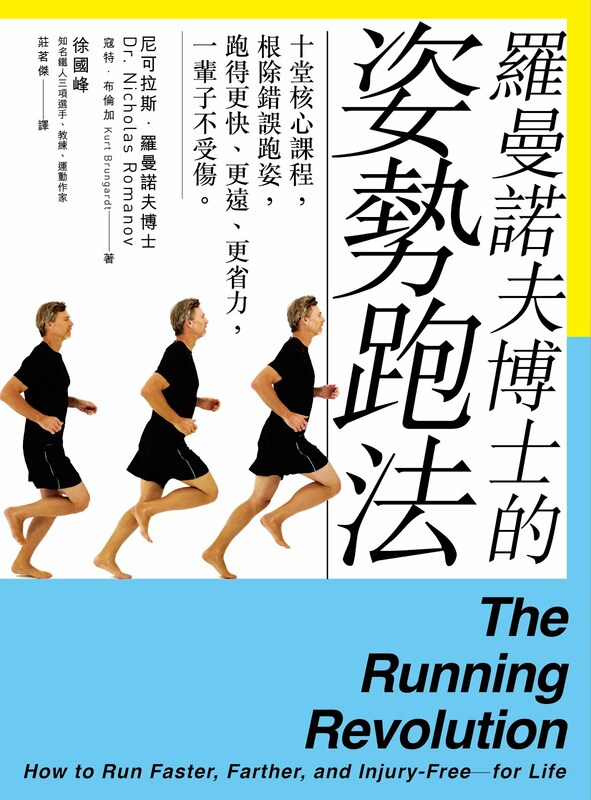 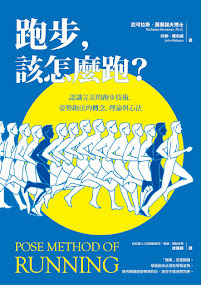 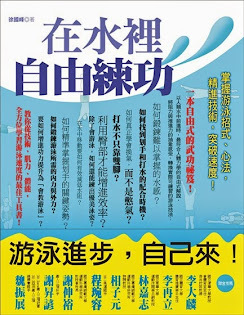 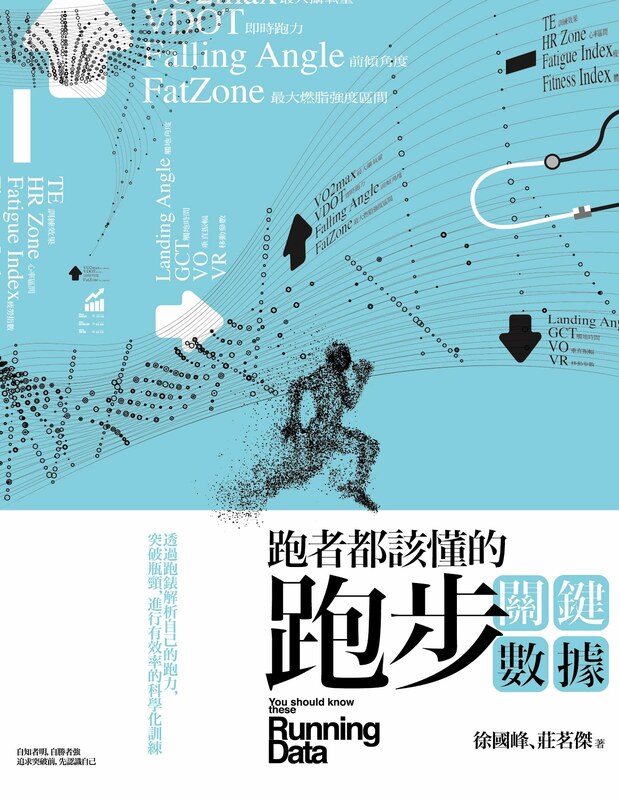 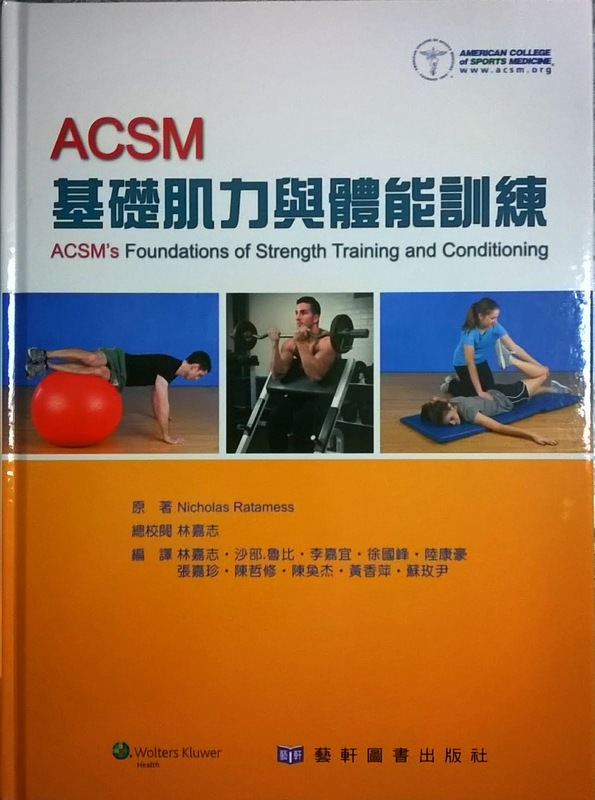 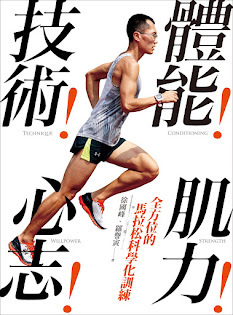 破四課表 from "Run Less Run Faster"